Margaret Thatcher the former “iron lady” Prime Minister of Britain has died at the age of 87. While in power, the Baroness Thatcher revolutionized her country’s social order and helped to reshape politics around the world amidst the Soviet empire’s fall. Thatcher was the first woman to be prime minister in the developed world and transformed the UK economy by neutering the unions, off loading nationalized industries and selling council houses to those that occupied them. She was considered the indomitable leader abroad who was victorious in the Falklands War against Argentina, who decided she could do business with Soviet leader Mikhail Gorbachev and whose “Thatcherism” was respected as a political philosophy. Thatcher was able to centralize power during her time in office more than anyone else was prior to her in the modern United Kingdom. Thatcher was born in Grantham Lincolnshire in 1925, the youngest daughter of grocery shop owner. 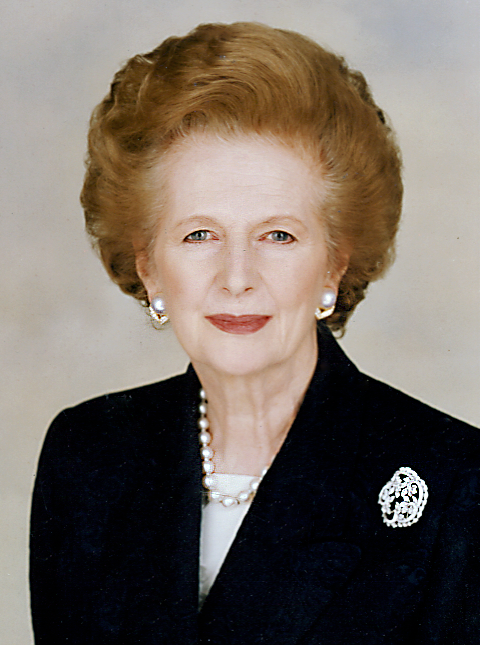 The hard work, integrity and self-reliance attitude of her father strongly influenced Thatcher during her career. She was an Oxford research chemist and spent a great deal of time in Kent were she eventually became a candidate of the party. She met her husband to be there, Denis Thatcher, who was divorced and ten years older. Denis gave Thatcher both financial and emotion support throughout her political career. Thatcher became Prime Minister in 1979, with inflation rampant, unemployment rising and unions out of control. She axed a great deal of public spending early and often. She was one of the most respected world leaders during her time in power. How To Buy Perfect Portable GPS – Simple Tips?